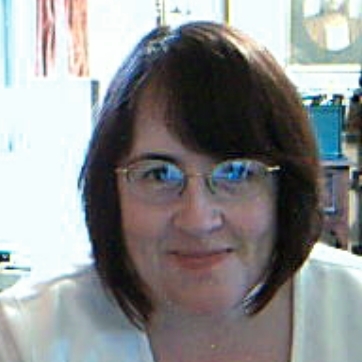 Ros Haywood is a technical publications librarian, living and working in the Southwest of England. 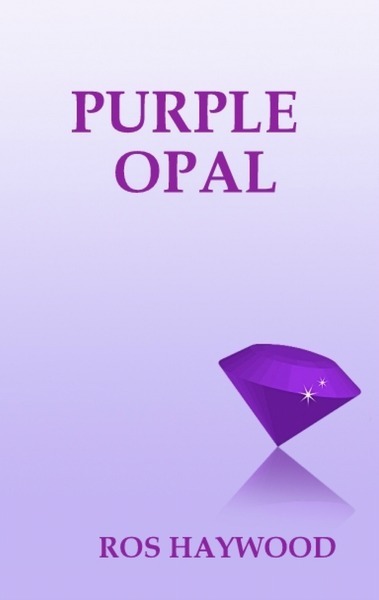 She enjoys reading, reading, and more reading, and has just finished working on Purple Opal (the third book in the Gemstone Girls series). An old reel-to-reel tape has Ros, age 4, reading Peter Rabbit aloud. She has been reading ever since (she has eclectic tastes!) and is now studying for an Open University BA degree with literary leanings. Ros regularly takes part in the madness which is NaNoWriMo (writing a novel in a month), and started by drafting Star Trek novels Synchronicity and Guardian Angel. She is a genealogy and family history enthusiast, writing a blog with currently over 28,000 hits, running a one-name study, acting as an Online Parish Clerk, plus conducting a one-place study. Ruby Halliday is surprised to find that her great-grandmother has left her a pearl necklace and a black cat in her Will. She is even more astonished to find that the cat can talk. However, the necklace was broken in the past, and Ruby must complete a desperate quest to find the missing black pearls and blue ruby. Her search takes her from Devon to Tahiti and back again – and then on to Cornwall. The ghost of her great-grandmother has appeared to help her, and Ruby travels under the sea (meeting a sea monster) and back in time (meeting the original Queen Guinevere). Ruby Halliday meets Scarlett Jones at boarding school. They travel to Africa to spend Christmas with Scarlett’s interesting archaeologist parents, and meet someone on the way who gives Scarlett a quest to find a red diamond, stolen by the Aztec Queen of the Underworld. The girls find the Temple of Lost Souls, complete with both comedy and sinister vampires, glowing stalagmites, and the mysterious queen. 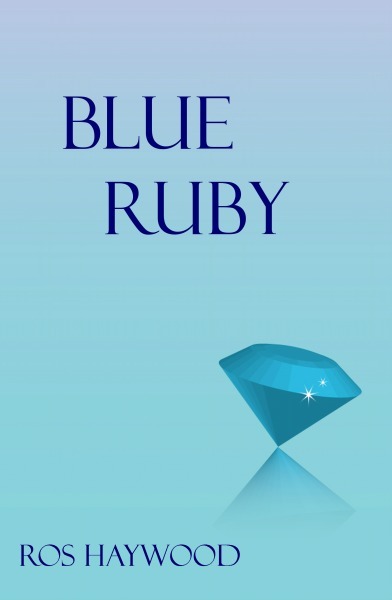 This is the second book in the Gemstone Girls series featuring the adventures of Ruby Halliday. Ruby Halliday and Scarlett Jones travel from their school for a holiday in Australia, where they learn about opals and discover an underground town. A mysterious disease which makes people glow in ultra-violet light sweeps the world, and its cure rests in the ancient golden books discovered in South America by Scarlett’s parents. The four travel to South America, where they meet a shaman and Potch the Pixie – and a talking panther who mysteriously resembles the cat from the first book. Ruby, Scarlett, and Scarlett’s mother Angela frantically search for a purple opal - which no longer exists. The jewel is needed as part of the cure for the strange disease, so the girls use magic to create it, and also have to find carambola juice to complete the cure. They are unaware that they are being watched by an old enemy who is bitterly determined to take revenge upon Scarlett by stealing the newly-created opal. Will the girls recover the purple opal in time to create a cure? 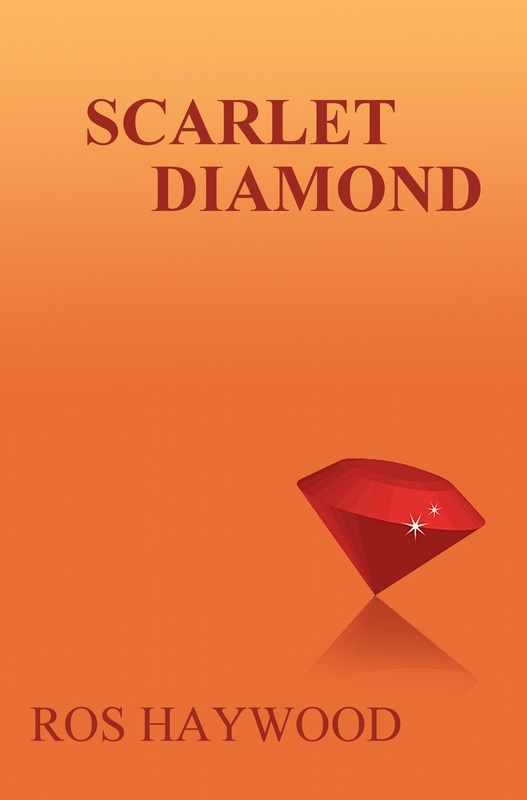 This is the third book in the Gemstone Girls series, featuring the adventures of Ruby and Scarlett.